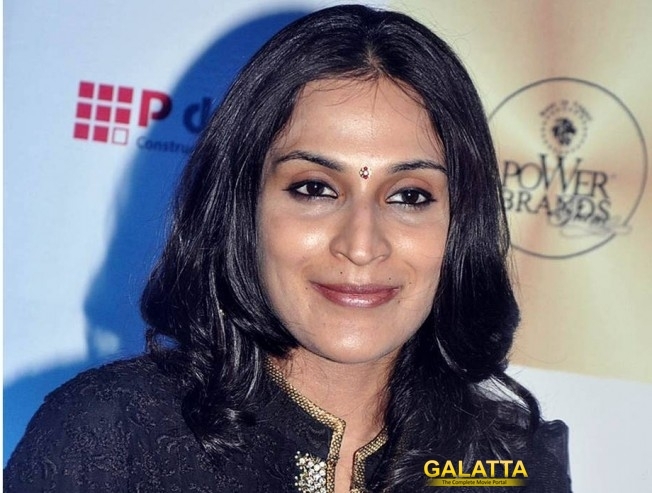 Superstar Rajinikanth's elder daughter and filmmaker Aishwarya Dhanush will pen her autobiography soon. In the book, she will share her experience as a star kid, celebrity wife and a mother. Titled Standing on an Apple Box, the book is likely to be launched by the end of 2016. "This going to be my debut book and will give the readers a glimpse of my personal life and incidents. I'm melancholic by nature so there are philosophical musings alongside a personal narrative which has a mix of different emotions, from highs and lows to anger and gratitude," Aishwarya was quoted saying to a leading English daily. >>Have you seen the first look of Dhanush's Thodari? >>Updates on Dhanush-Prabhu Solomon flick? >>OMG: Who hacked Rajinikanth's Twitter account? >>Rajinikanth visits his guru's temple in the U.S.